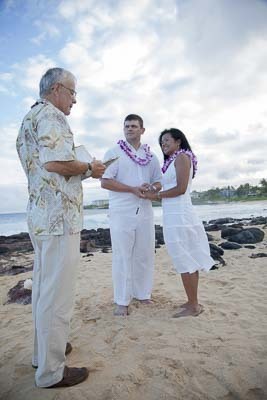 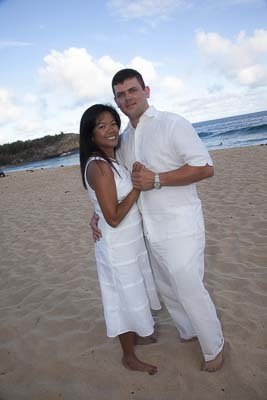 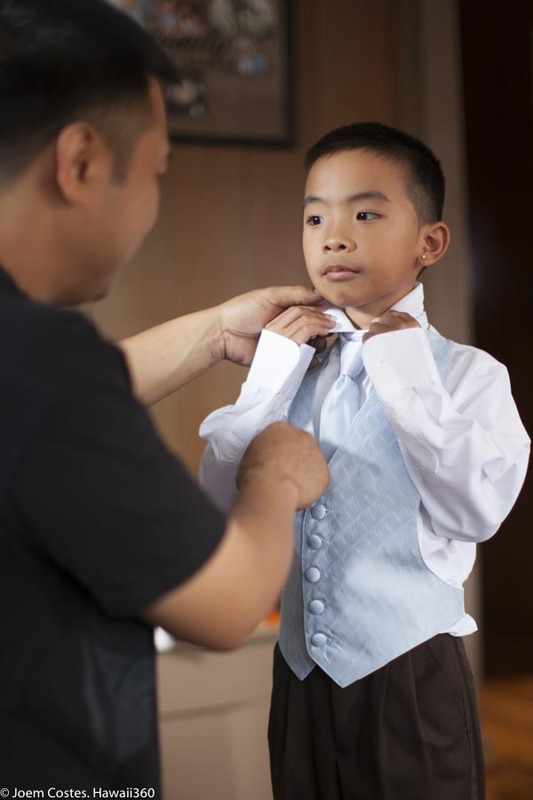 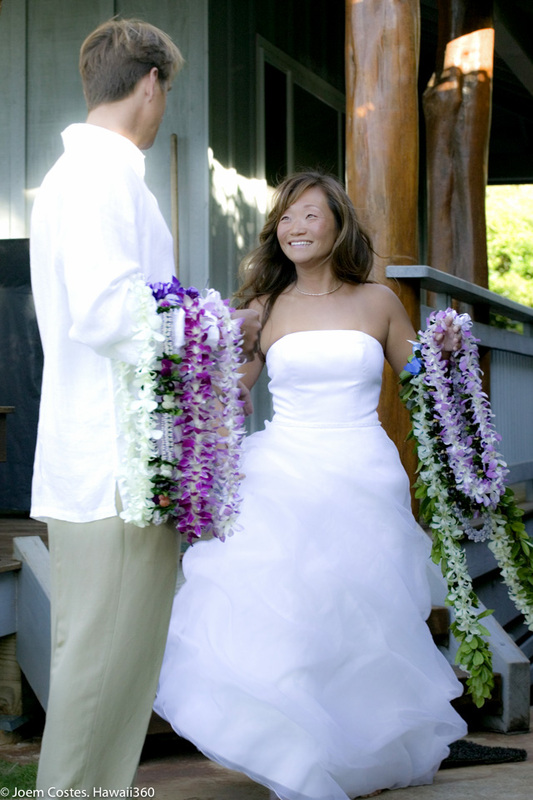 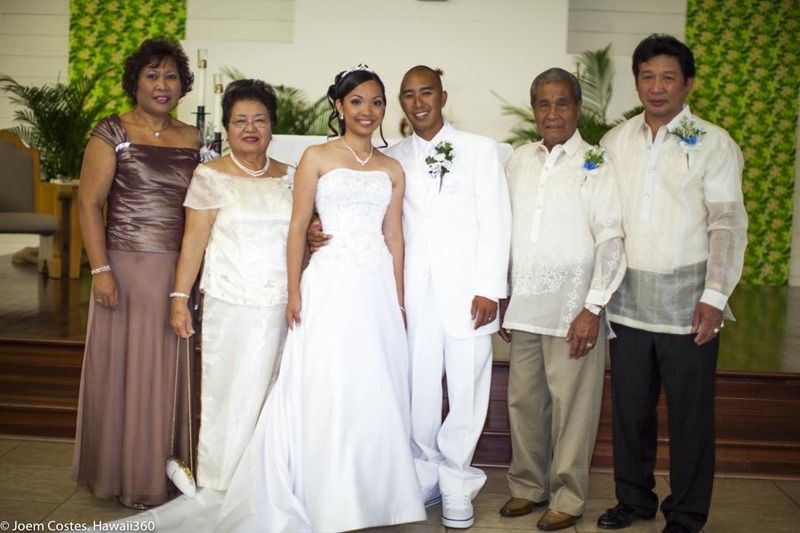 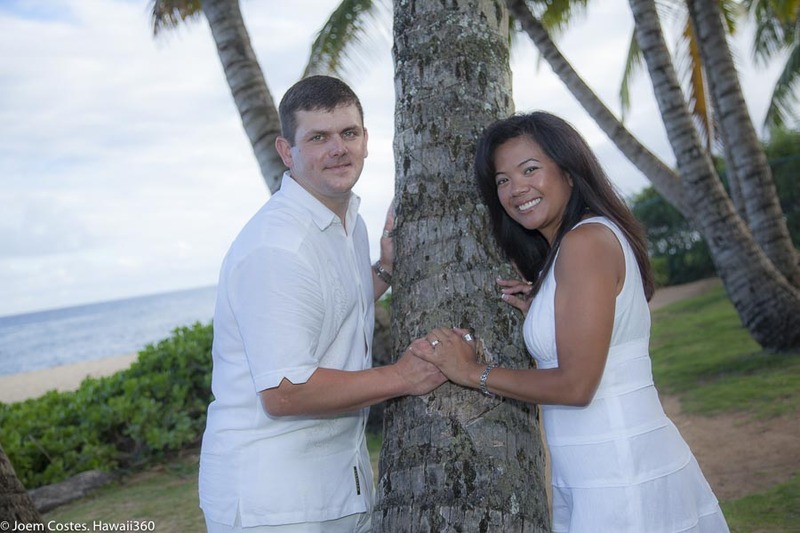 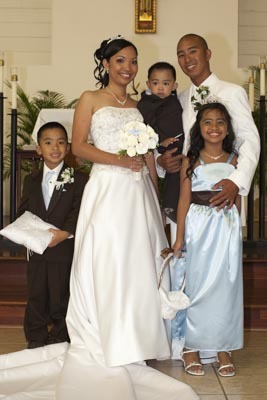 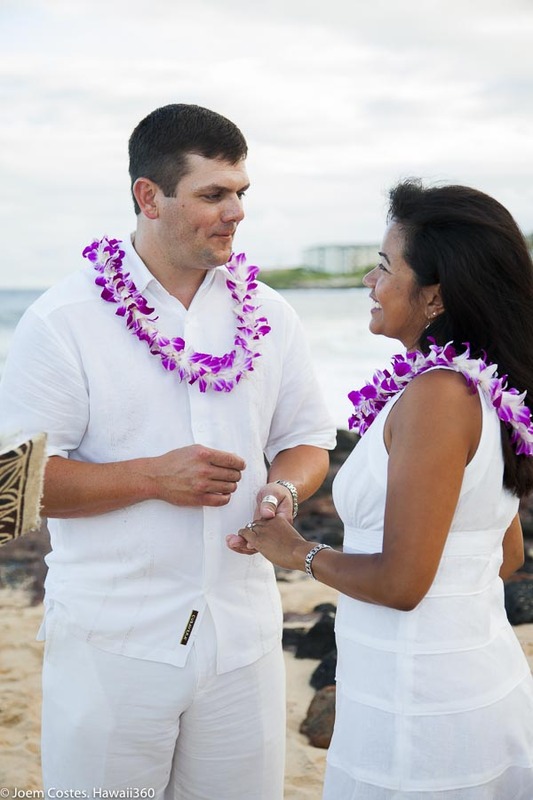 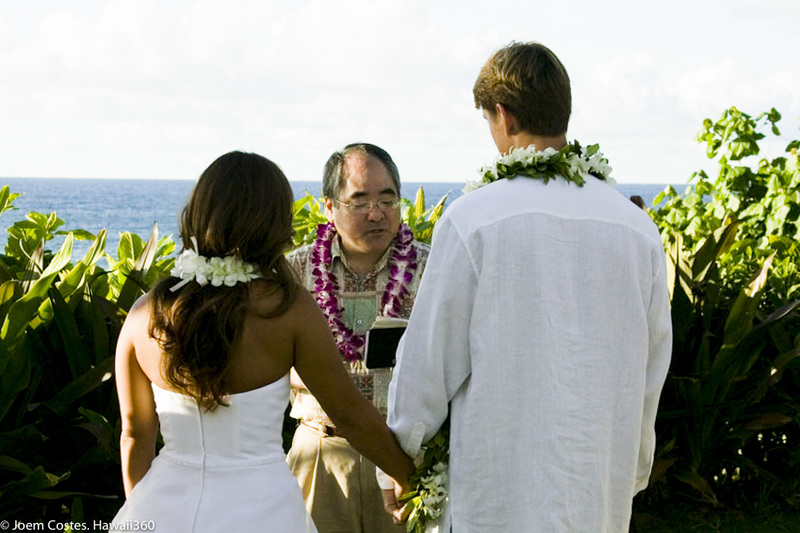 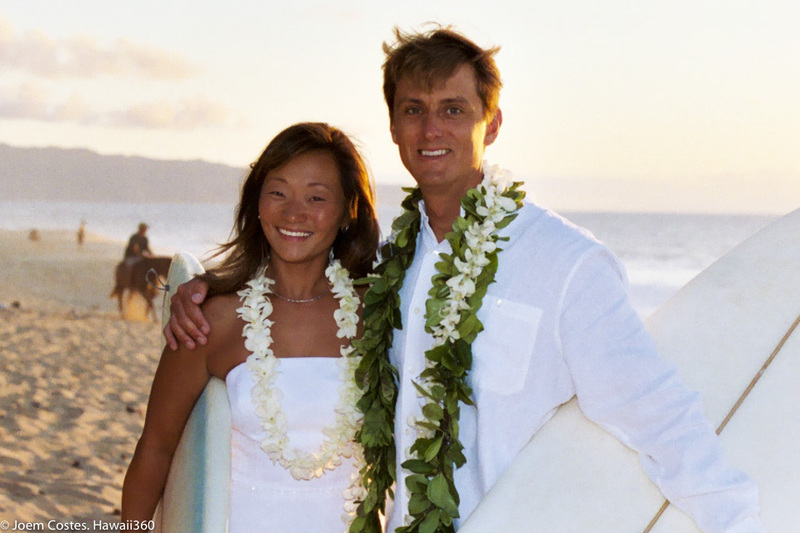 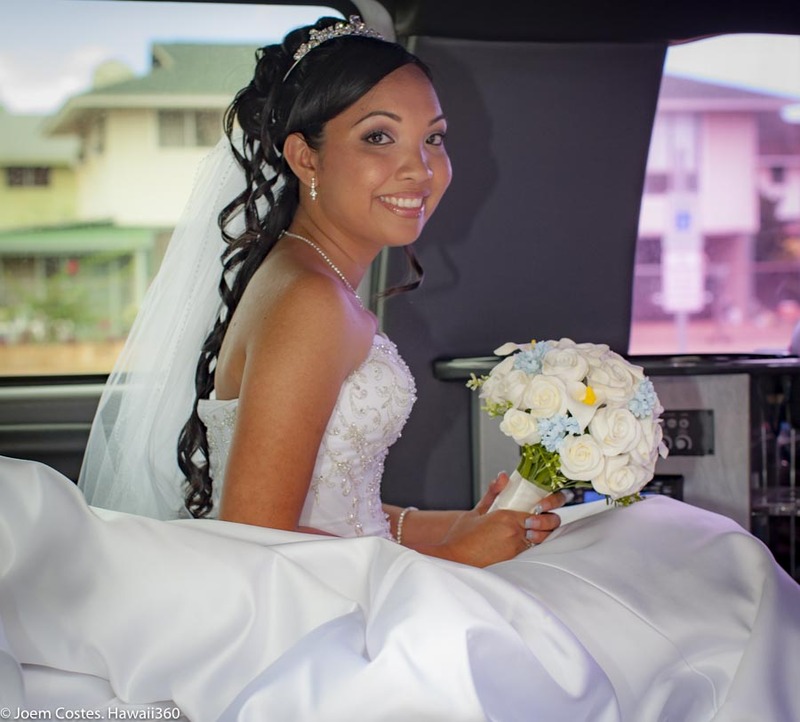 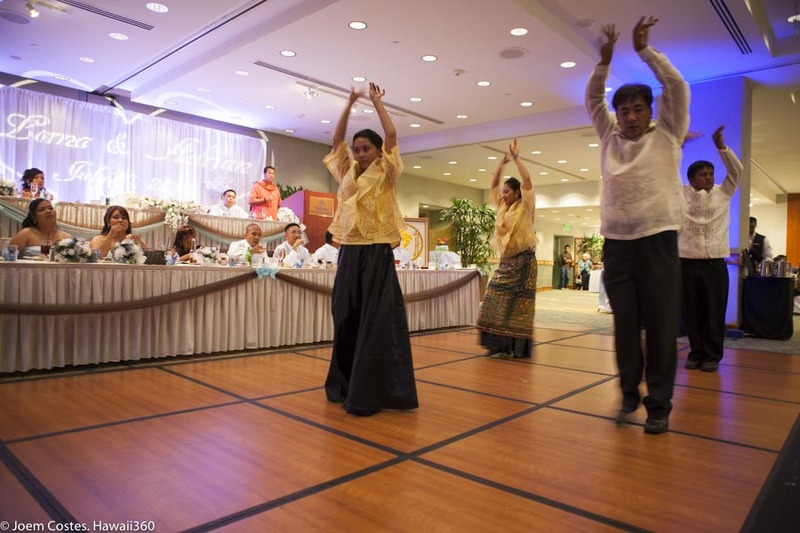 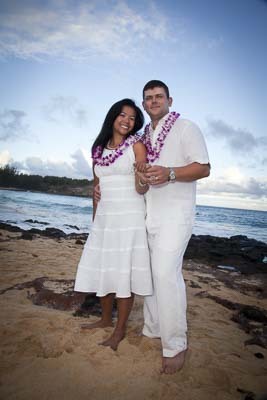 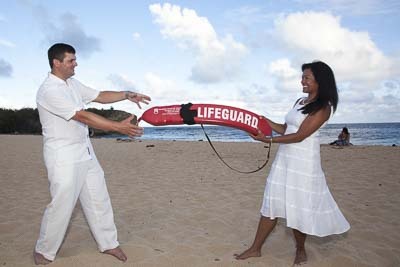 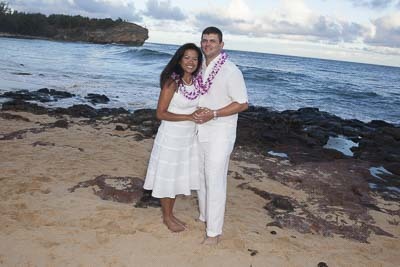 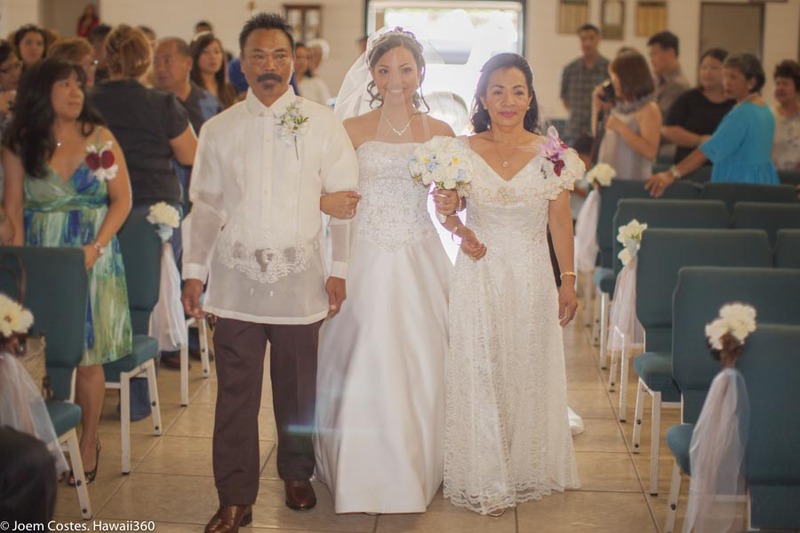 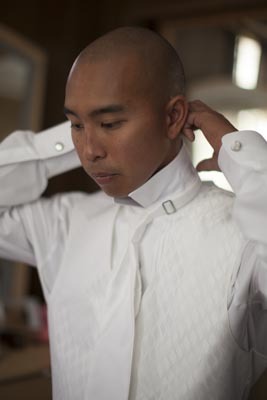 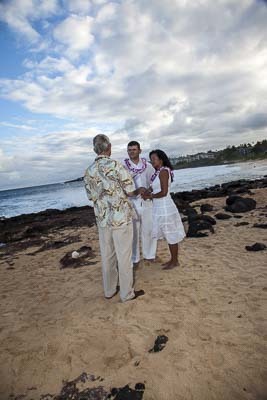 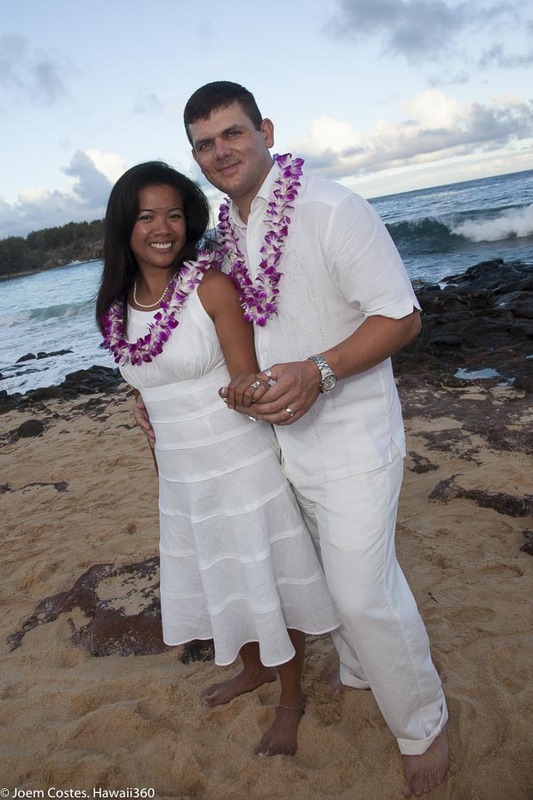 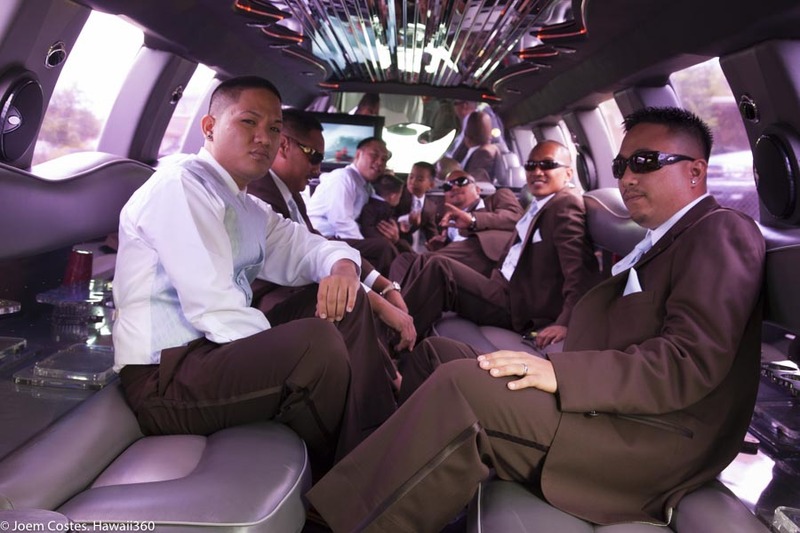 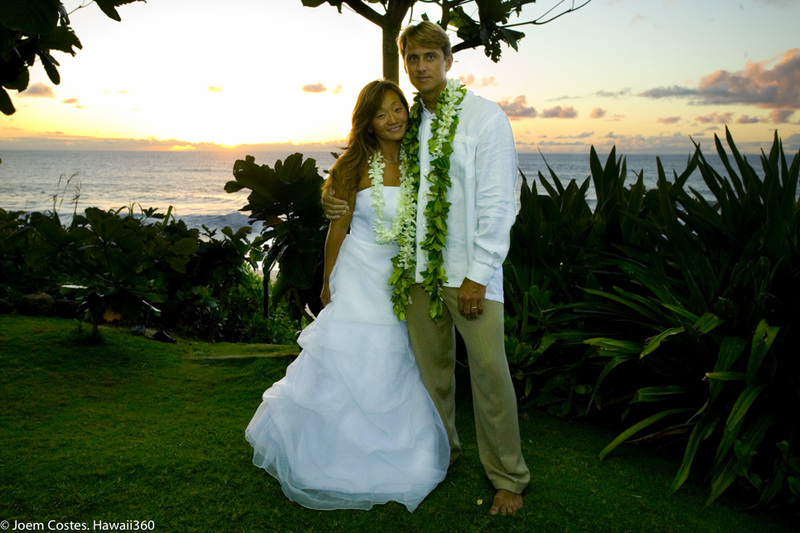 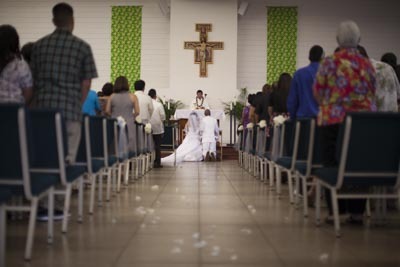 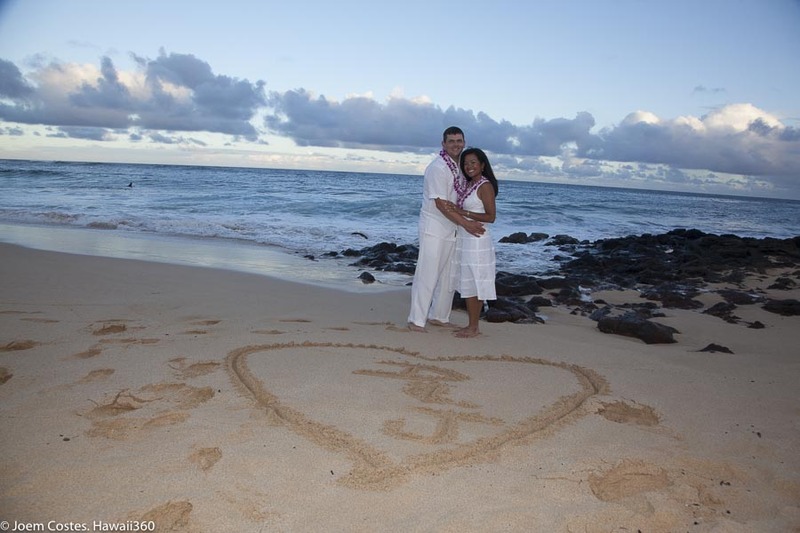 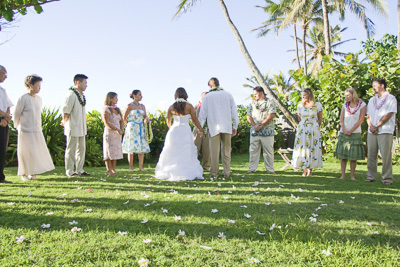 Hawaii 360 | Wedding Photography portfolio, Honolulu, Hawaii, Portraits, Glamour, Surfing, Brand Photography. 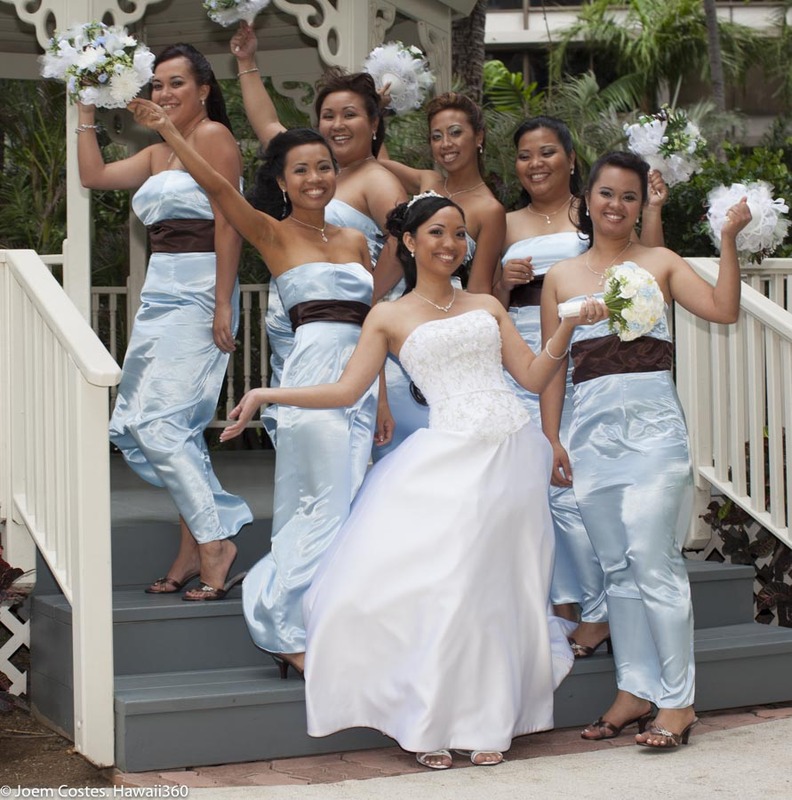 Here are some of the fabulous weddings I have photographed in both quaint and lavish settings. 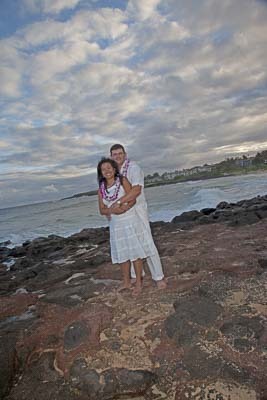 This was taken with a combination of digital and film.